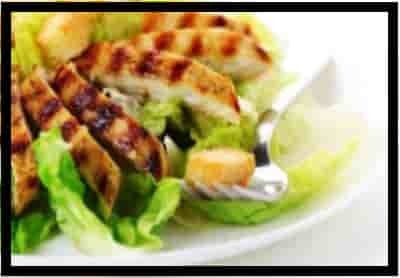 The Caesar salad with chicken is one of the most famous types of salads. It is named after the cook, invented by the Italian Caesar Cardini. This salad contains many important nutrients in its components such as proteins, fiber, vitamins, and minerals. With its distinctive and delicious flavor. 1- put the lettuce in a large bowl. 2- Cut the chicken breasts into pieces. 3- Put the croton bread in a pan with oil so that it becomes crispy until the color becomes italic. 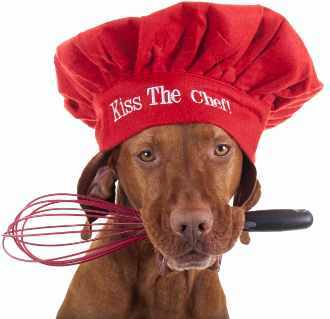 - In a small bowl, put parmesan cheese, oil, lemon juice, mayonnaise, salt, pepper, and garlic. - stir well until you have a thick dressing. - Scraping the DRESSING on the power and heart all ingredients well. - Spread the cubes of the croton on the face, put the salad in the serving bowl, add bread and parmesan cheese, and then cool. Note: You can add other types of cheese instead of parmesan cheese as desired. Other vegetables can be added to the sweet colored celery salad, use toast instead of chunks. You can use meat or tuna instead of chicken. This salad is served with pasta, pizzas or pastries.